While standard off-roaders are generally built pretty tough as it is, sometimes they need a little bit of extra support to either handle particularly heavy loads or tackle tougher terrain. In order to deal with this, many companies offer 4x4 Lift Kits, which raise the ride height of your 4x4, SUV or commercial vehicle and bolster up the suspension with tougher components. 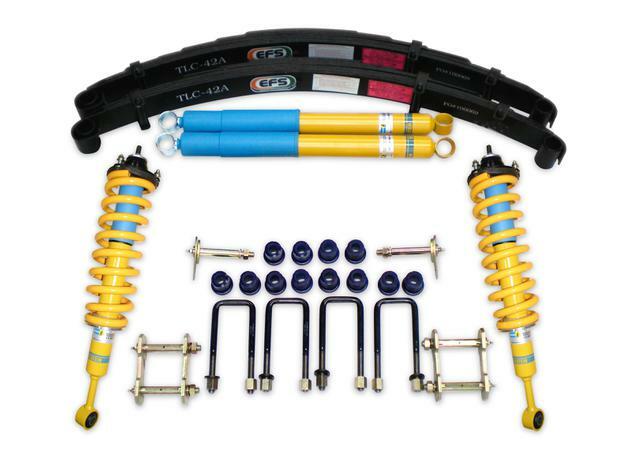 Why Do I Need Suspension Kits? Raising the ride height of your 4x4, commercial vehicle or SUV allows for more travel and greater flexibility of the vehicle's suspension components, enabling it to deliver a stable ride when carrying heavy loads, towing on a regular basis or heading into uneven terrain or extreme 4x4 tracks. In order to do this safely, 4WD lift kits come in a range of different forms. 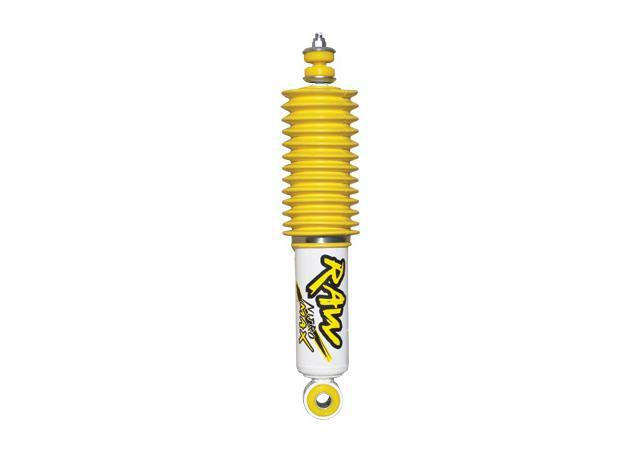 Full suspension overhauls are available, which replace the springs, shocks, shackles and bushings of your suspension with high pressure, longer-travel alternatives for off-roading or handling heavy loads. 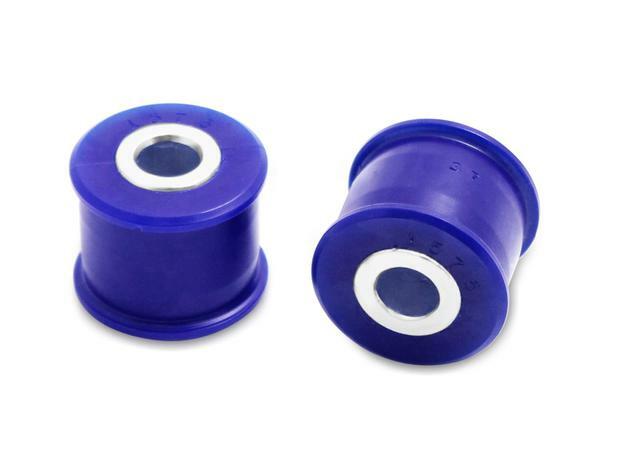 Lift block kits are also available, which act as a literal buffer between your suspension and chassis to raise the height of the vehicle's body. Lifting your 4x4 can prove incredibly practical in two main scenarios: towing & load carrying, and off-roading. For work purposes, a load-oriented 4x4 lift kit can help your suspension cope with much higher loads and pressures, offering added stability when the rear of your vehicle is being held down with heavy weights. Performance-oriented lift kits are also great ways of ensuring that you never get stuck in a tricky spot. 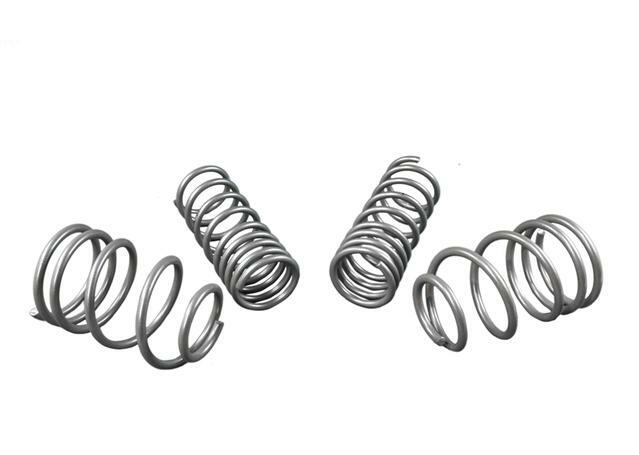 These kits often feature sportier shocks and springs from performance brands rather than specific 4x4 brands, designed to cope with the high pressures and temperatures that come with aggressive driving over uneven terrain. Many drivers also enjoy the enhanced look and aesthetic that comes with a 4x4 lift kit, and for this reason many companies now offer enhancement-based lift kits, which offer an entry level performance upgrade and an enhanced look, without the rough ride and high cost of a load or performance set up. 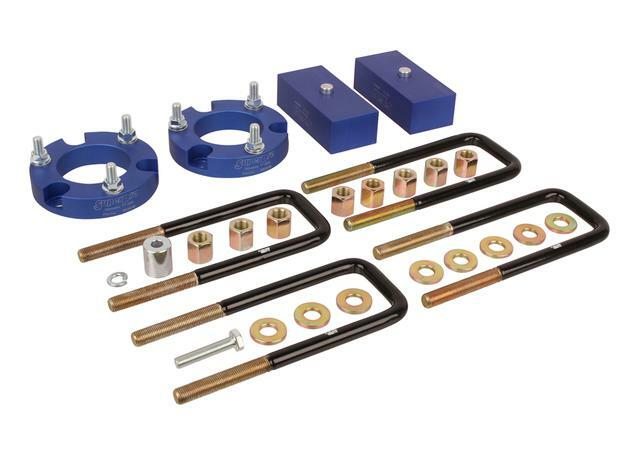 Spares Box carries a wide range of 4x4 lift kits, the bulk of which are put together by Formula 4x4. These 4WD suspension kits come in seperate ranges for different applications, but all of them share the same basic characteristics of having upgraded shock absorbers, springs and bushings which are made to cope with higher pressures, increased temperatures and more extreme conditions. The Comfort and Enhance ranges of Formula 4x4 lift kits are designed to provide moderate performance upgrades to your vehicle's off-roading and towing capacities without having too much of an adverse effect on your ride comfort. 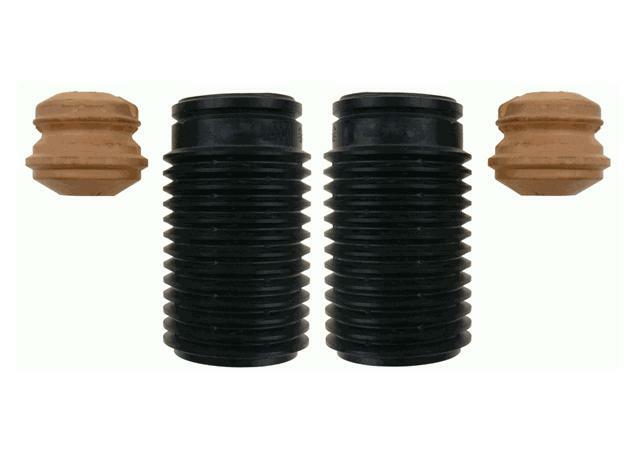 The Load range is great for 4x4s or commercial vehicles that have to carry extreme loads or tow heavy burdens on a regular basis, and some with high pressure shocks and toughened, heavy-duty springs to cope with this additional pressure. Finally, the Perform range is geared towards providing lasting performance and handling in high perfromance off-roading conditions, using high pressure performance shocks to deliver stability and a responsive feel from the road (or off-road) beneath you. 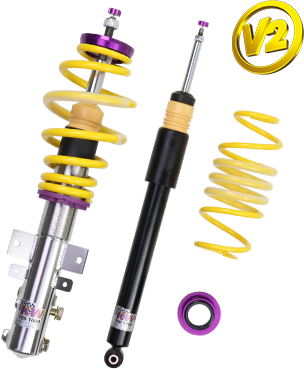 All Formula 4x4 Lift Kits use high quality springs, shock absorbers and bushings from the likes of Bilstein, KYB, Raw 4x4, King Springs and Superpro to deliver peak performance in all conditions. Spares Box is now also offering a great range of entry level 4x4 suspension kits, which combine high quality king springs and KYB Skorched 4x4 shock absorbers to provide a great budget option for 4x4 owners looking for a handling and performance upgrades.